Police said a car and an 18-wheeler collided Saturday morning, causing the truck to spill about 60 gallons of diesel. 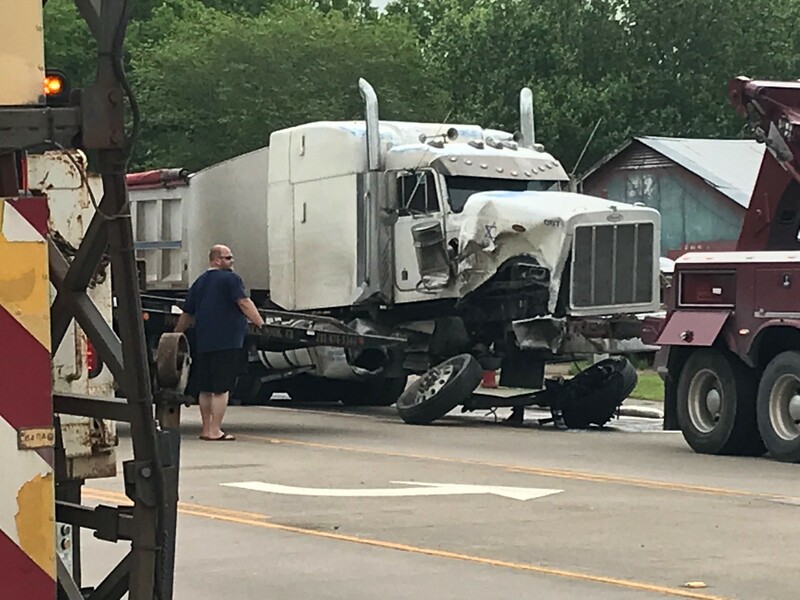 DICKINSON, Texas (KTRK) -- A deadly accident involving an 18-wheeler caused traffic delays on FM 517 and Gum Dr. Roadway in Dickinson Saturday morning. Police said a car and an 18-wheeler collided Saturday morning. Shortly before 9 a.m., the driver of the car died at the scene. TxDOT said the crash caused the truck to spill about 60 gallons of diesel. Police said a car and an 18-wheeler collided Saturday morning, causing 60 gallons of diesel to spill. All lanes reopened shortly after 12:30 p.m.